An Aid Convoy volunteer who was with us on one of our earliest convoys, into Kosova in summer 1999, has written a light-hearted travel book which includes elements from that trip and several journeys to Albania. 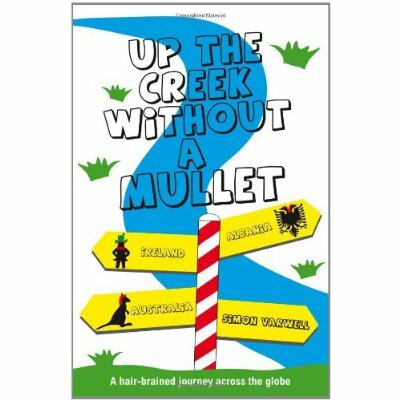 Called “Up the creek without a mullet”, it details Simon Varwell’s attempts to visit every place on earth that is named after the hairstyle he most loathes! Aid Convoy is delighted and grateful that Simon is donating a contribution from his royalties — in other words, we receive a share of the profit from every book sold. Please check it out; it’s available from bookshops including Amazon and Waterstones.